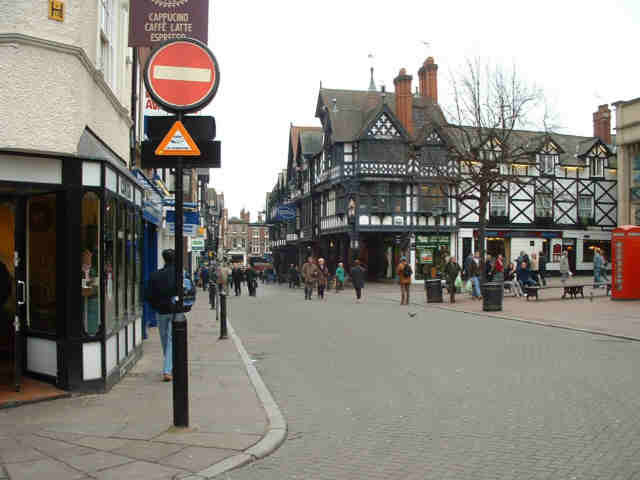 In England but included here as it is so close to North Wales, a street scene in Chester, an historic city of Roman origins. 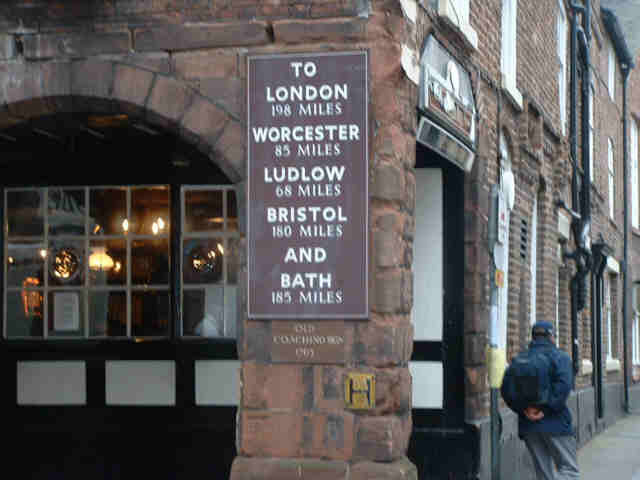 This sign is on the side of an old coaching inn. 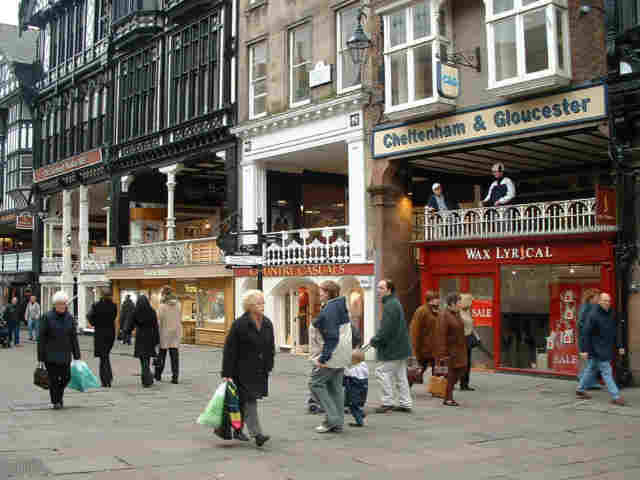 A unique feature of Chester is the double tier shops, known as rows. 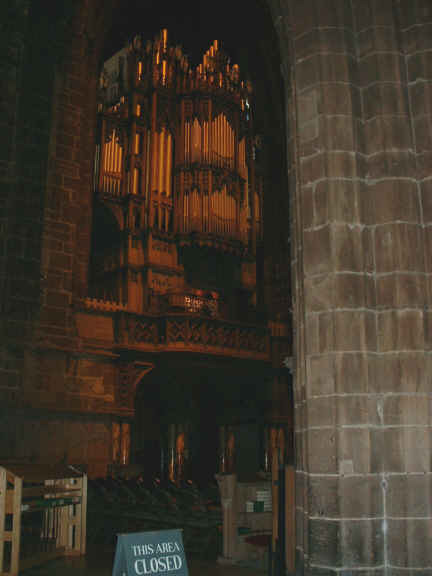 A real space saver compared to the sprawl of most modern out of town shops. 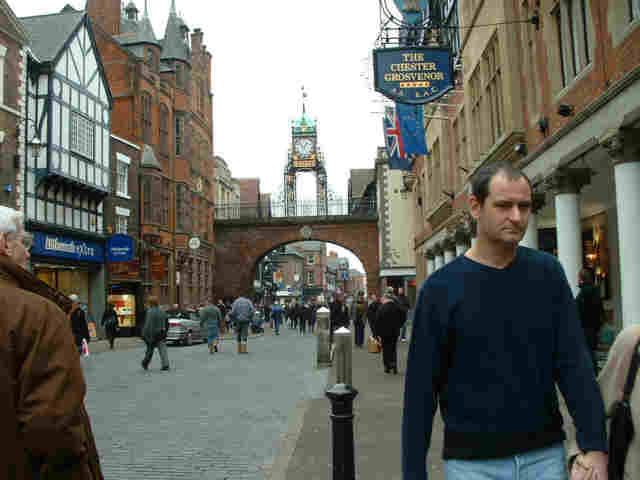 Chester's East Gate is 18th century surmounted by a Victorian clock. 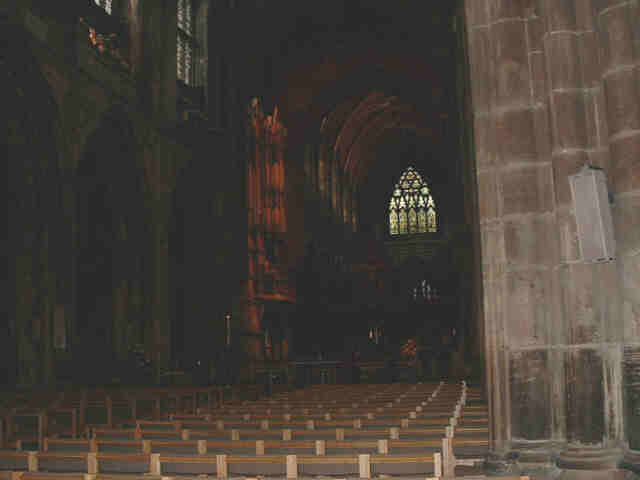 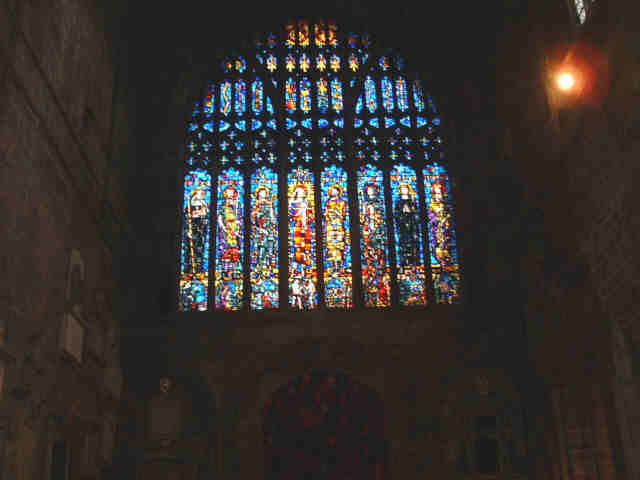 To end with, three views inside Chester cathedral.